1. Antenna load area: both FPA and EPA as per specified by Clients worldwide. 2. Wind speed: Basic design wind speed and operational wind speed (3 second gust) as per requested by the clients. 5. Topographic category: 1 as default one, or 2, 3 ,4 with crest height (meters) as per specified by clients. 6. Ice Loading: Usually there is no ice in the project area. 50KPa, 100KPa, 150KPa soil bearing capacity mainly. 3. Lightning System: Lightning rod with 70mm2 G/Y copper cable down conductor or 30x3mm copper flat tape with clamps, and copper coated steel busbars or as per specified by clients. 4. Earthing System: Earthing Rod with copper clad steel strand cable and lugs etc. or as per specified by Clients. 6. 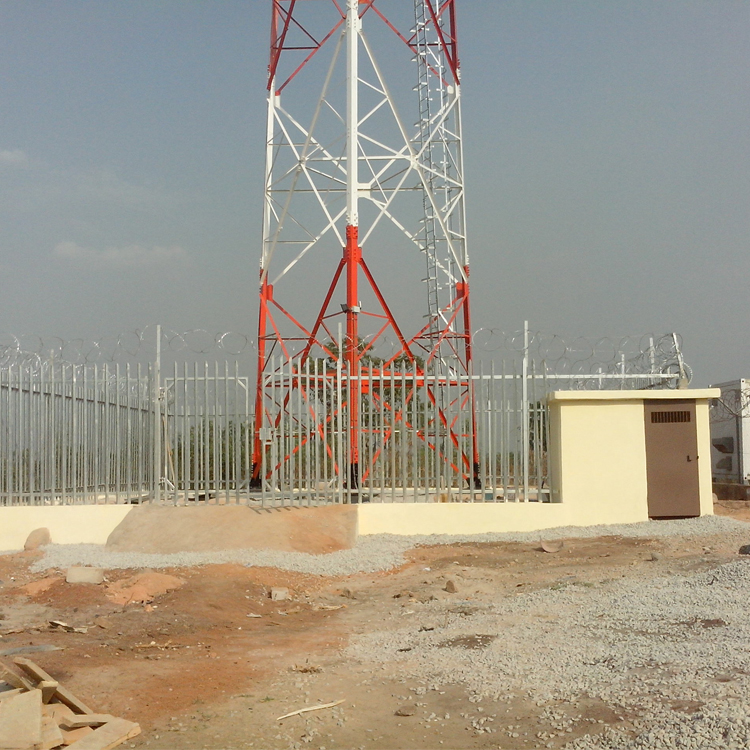 Fencing: Palisade fence and wire mesh fence with razor wires and gate. 7. Fall arrest system: GB and CE certificate fall arrest system. Usually Ex-work production time is about 1 month after PO and deposit. We are very close to the biggest port in the world which is our advantage for sea transportation. And we can arrange air shipment too. We have rich experiences to apply the VOC/PVOC/SONCAP?CTN/ECTN/BSC certificates if any specified by clients/Customs worldwide. 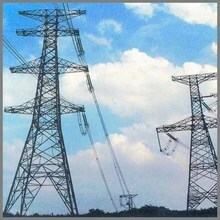 Global Tower Engineering Co.,Ltd is a leading professional exporter in the field of steel structure industry especially steel towers and related products which include power towers and substation structures, telecommunication towers and related products of telecom sites, street light poles and so on. 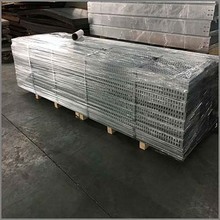 As we are professional global supplier who have been exporting more than 65 countries in the world, we have been trying to focus on the comprehensive solutions like provides all related products and engineering services as client's requirement, for example from engineering consultant, design services, drawing services, manufacturing, transportation, supervision and even installation construction & maintenance services. We sincerely hope to intensify co-operation with friends from all circles for the business development, and also sincerely hope to join hands with you to meet the splendid 21st century. 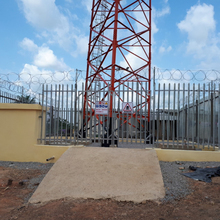 The 3 leg lattice telecom tower tubular tower angular tower are engineered and fabricated to accommodate heavy duty loading imposed from the attachment of microwave dishes and mounting of sector antennas. 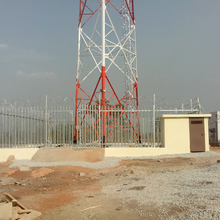 3 leg lattice telecom tower tubular tower angular tower are generally constructed with various sizes of angles for heights ranging from 45m to 106m. 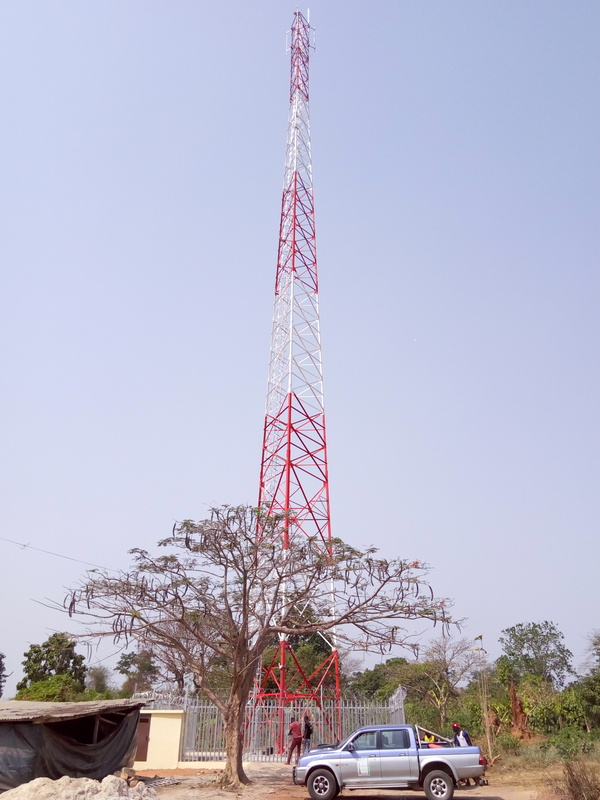 The recommend height of this structure is 45m, 60m, 91m and 106 meters and suitable for single/multiple operator usage as a Trunk Site. 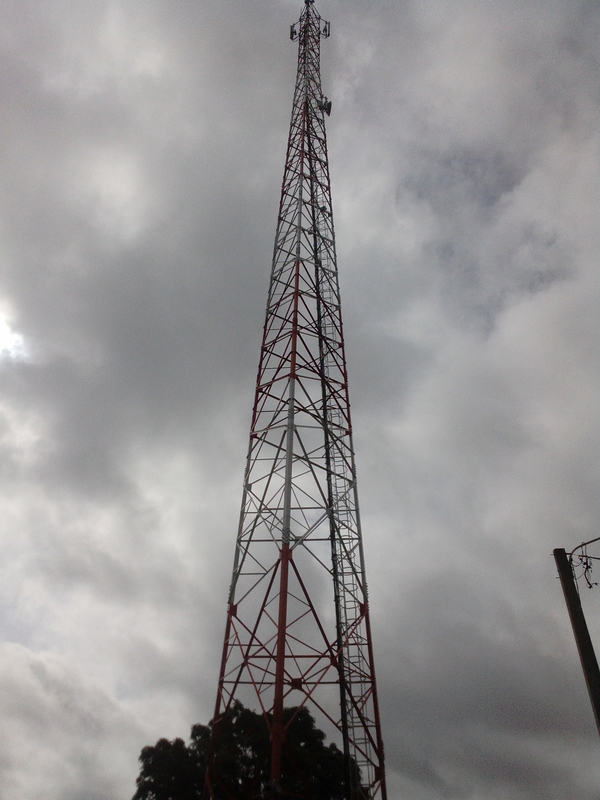 Besides, the towers are formulated to house a variety of accessories which include platforms, antenna bracket, lighting system, Climbing Ladder, Safety Cage, Cable Ladder, Utility Mounted Poles and ect.